Other than having Neptune placed in Capricorn, I never related very much to this sign. 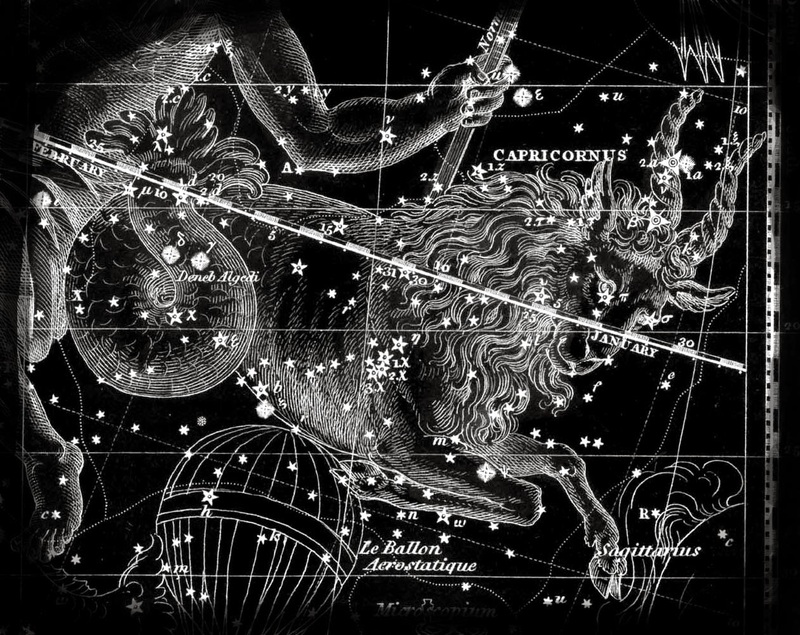 To be quite honest, the stereotypical Capricorn is not someone who I'm naturally drawn to. I've always been a dreamer and Capricorns are rather pragmatic. It wasn't until the past year that I even had any close friends who were Capricorns. However, as I continued to study the houses in Astrology, I learned that I actually have Capricorn on the 7th House cusp. The 7th House rules partnerships, relationships and marriages. Many who share this placement find love later in life or are slow to settle down. I like to use this as one of the excuses as to why I haven't found Mr. Right. *Obsessed with the vibe of this mix.